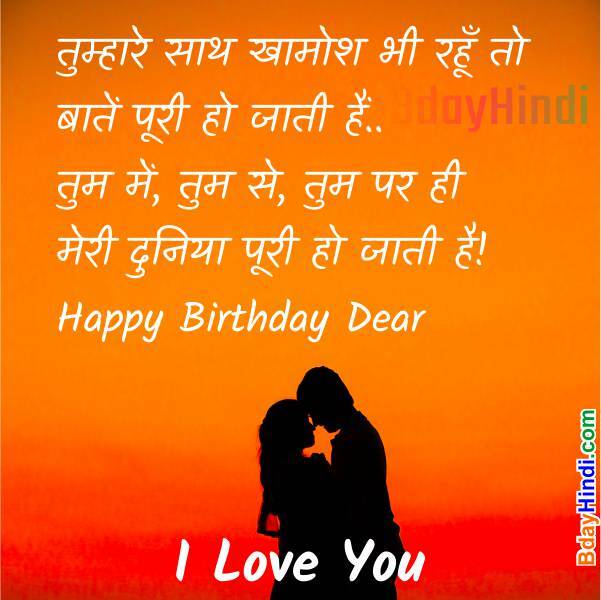 Are you looking for a Birthday Shayari For Lover ? 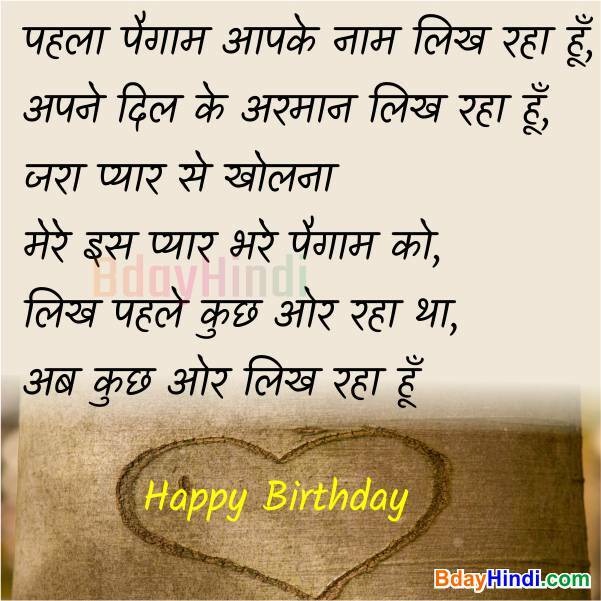 Do you want to be honored more respected in their eyes by this Romantic Birthday Shayari Images? 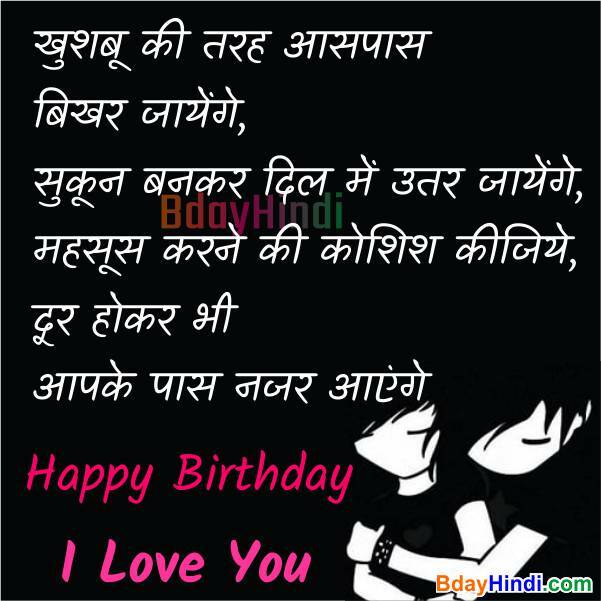 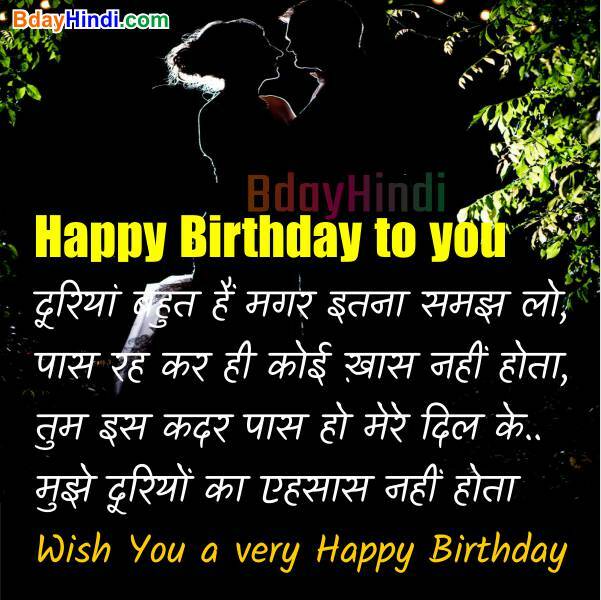 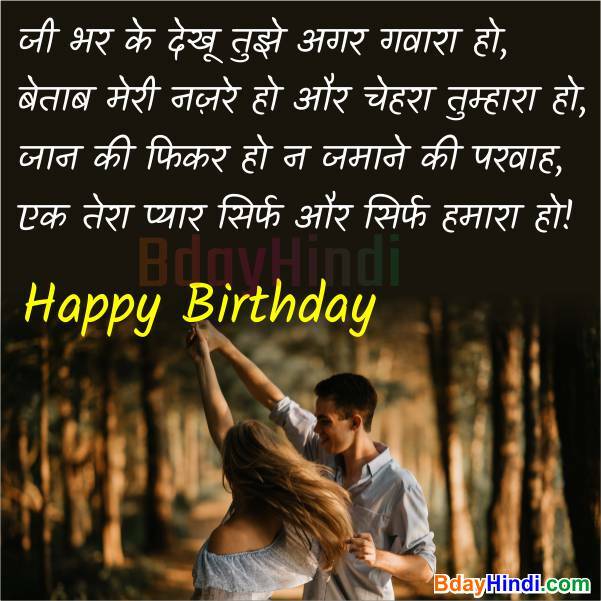 So present to you is the most Beautiful Birthday Shayari with Pic for Girlfriend / Boyfriend both. 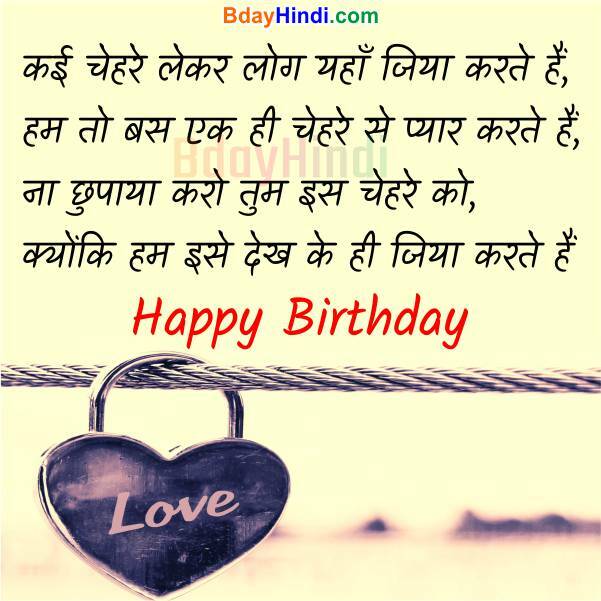 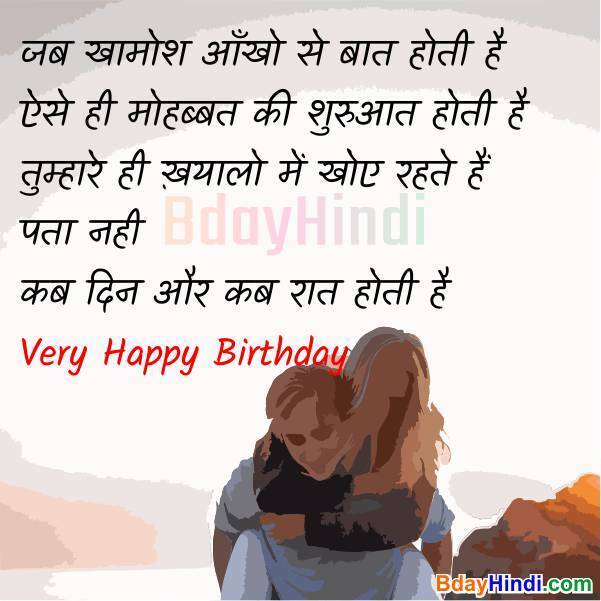 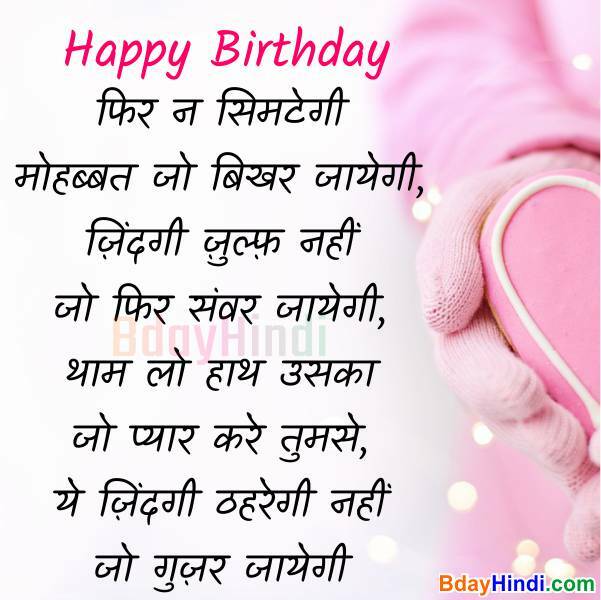 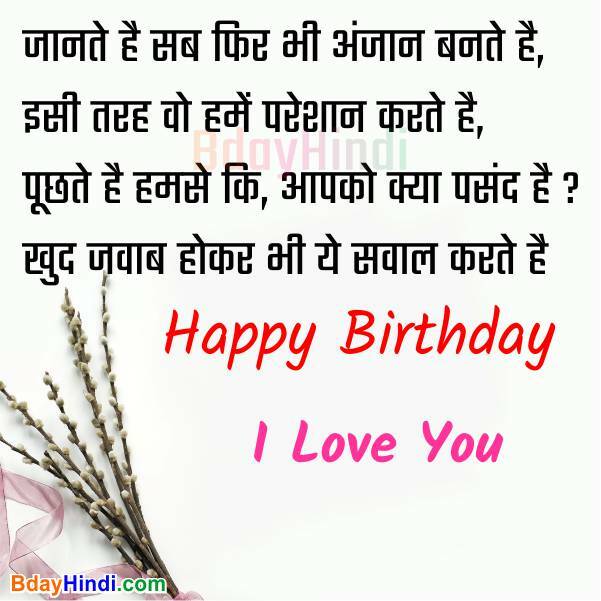 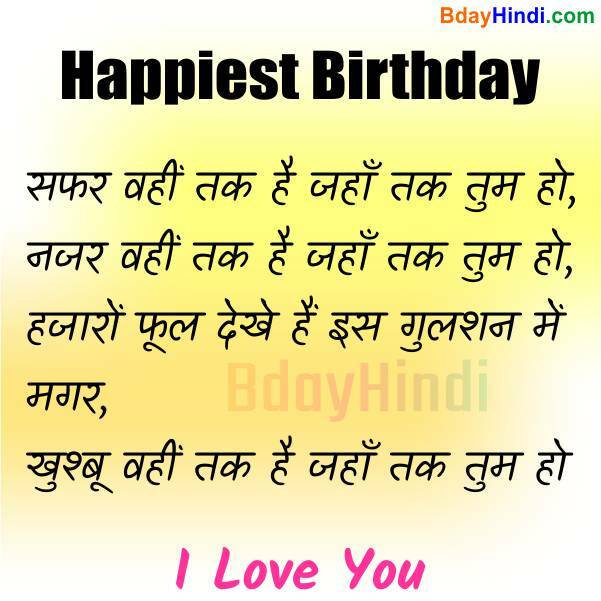 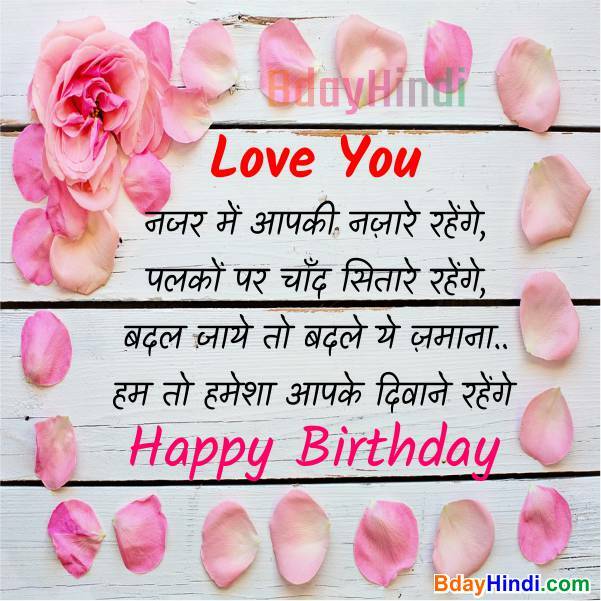 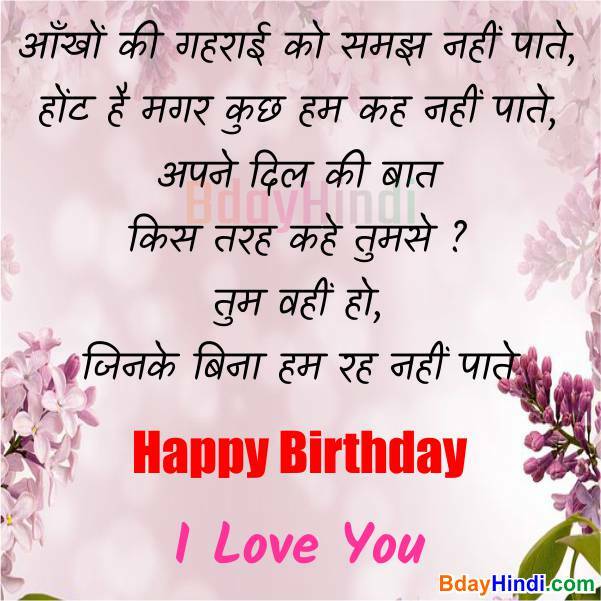 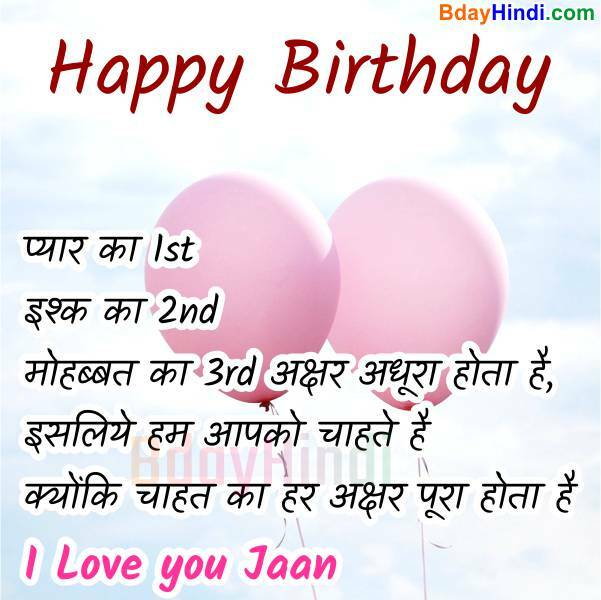 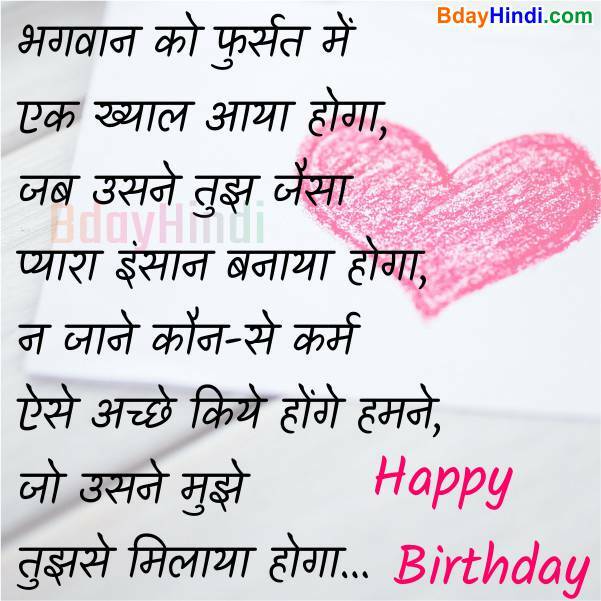 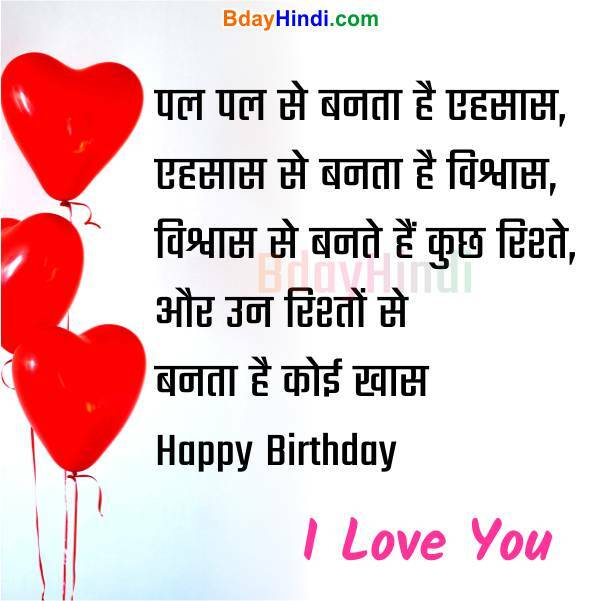 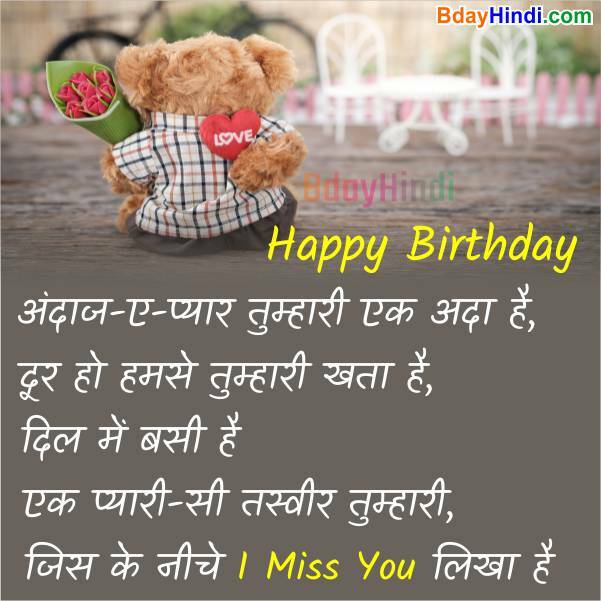 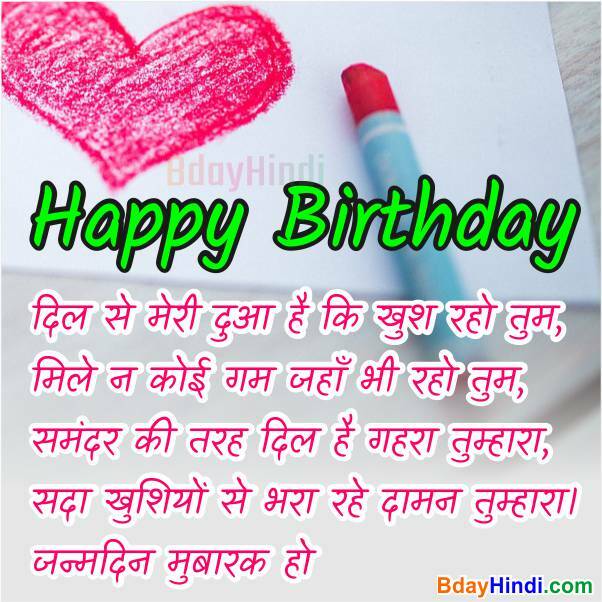 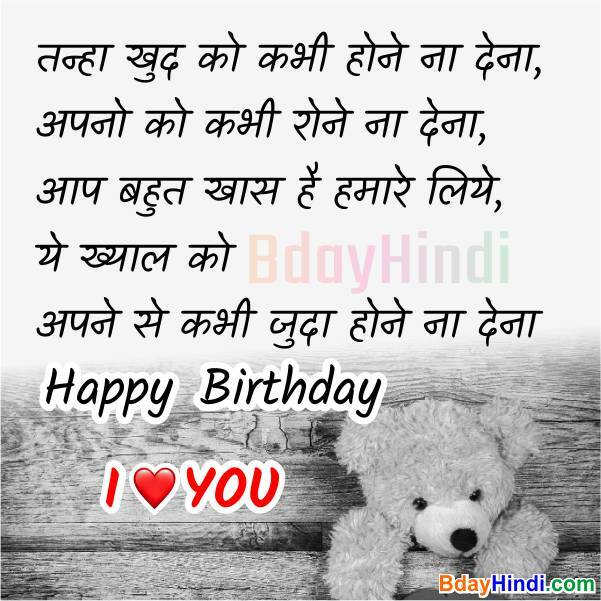 The collection of Birthday Shayari for your lover has been done here and, They are presented with beautiful images from very hardwork. 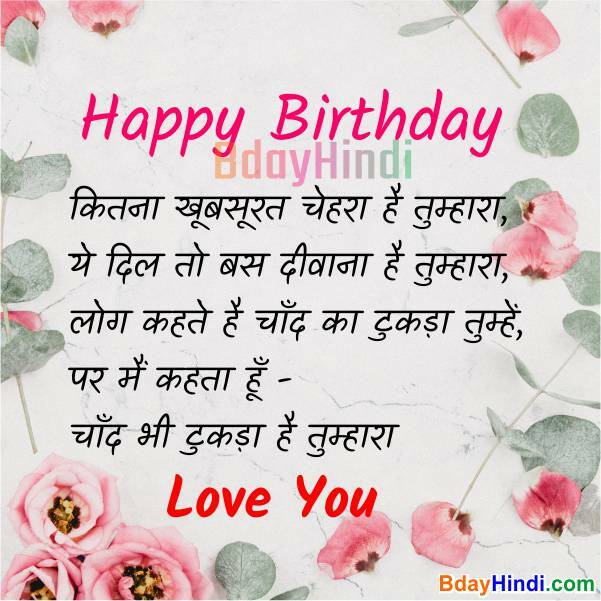 These images will prove useful in getting their love more by making them special on their birthday. 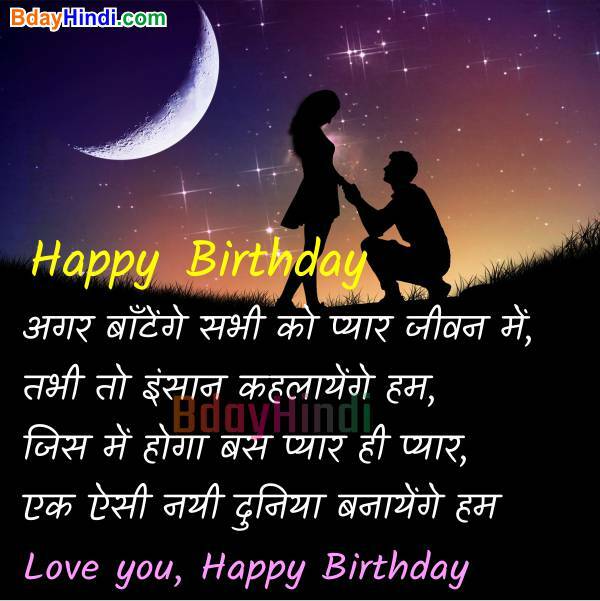 Birthday is a very special day for your Boyfriend or Girlfriend. 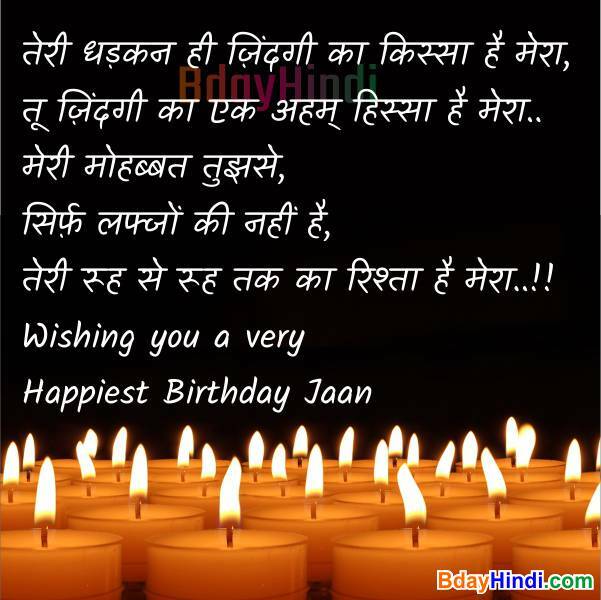 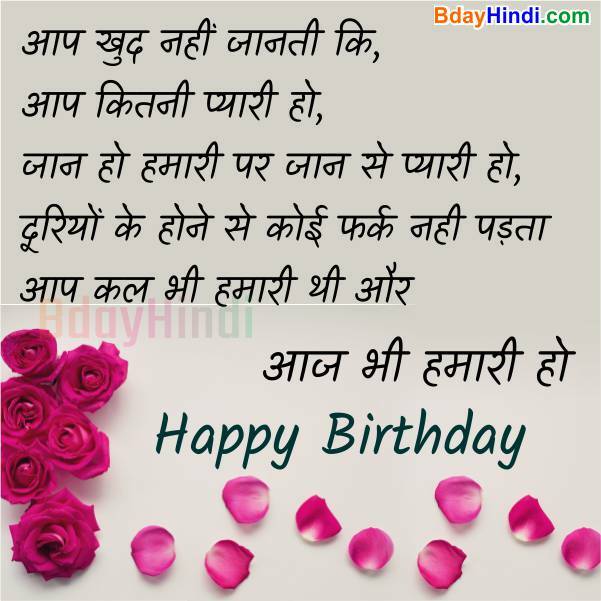 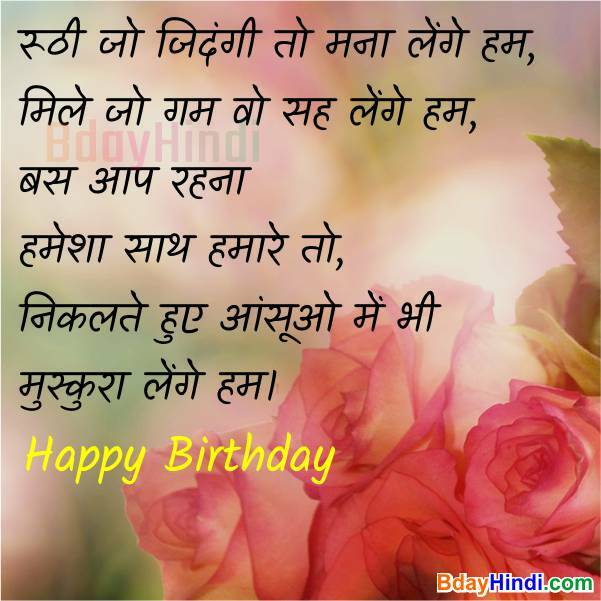 To make it even more special, we have presented very good and lovely birthday shayari with images here. 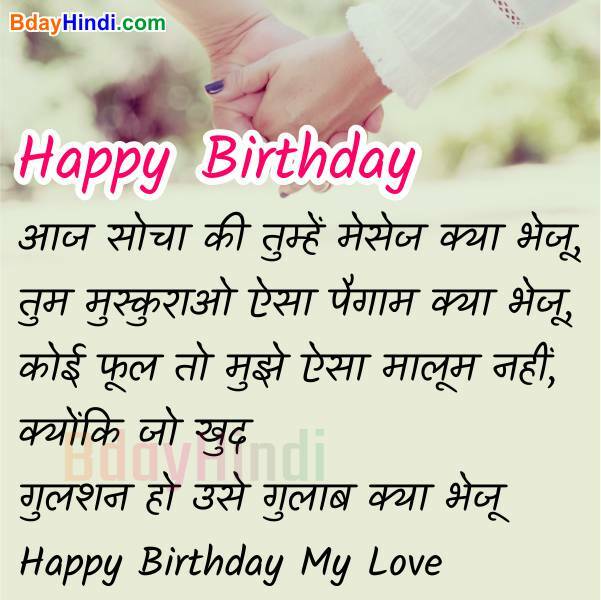 तुम इस कदर पास हो मेरे दिल के..
Kyon ki chahat ka har letter pura hota hai. 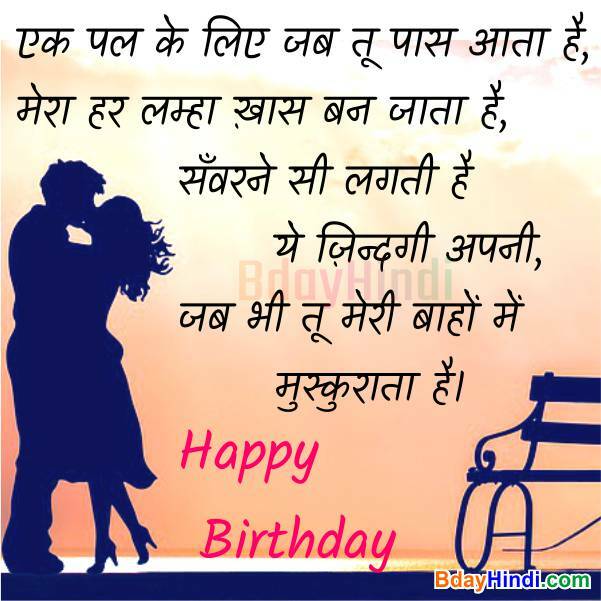 Khushbu wahi tak hai jaha tak tum ho. 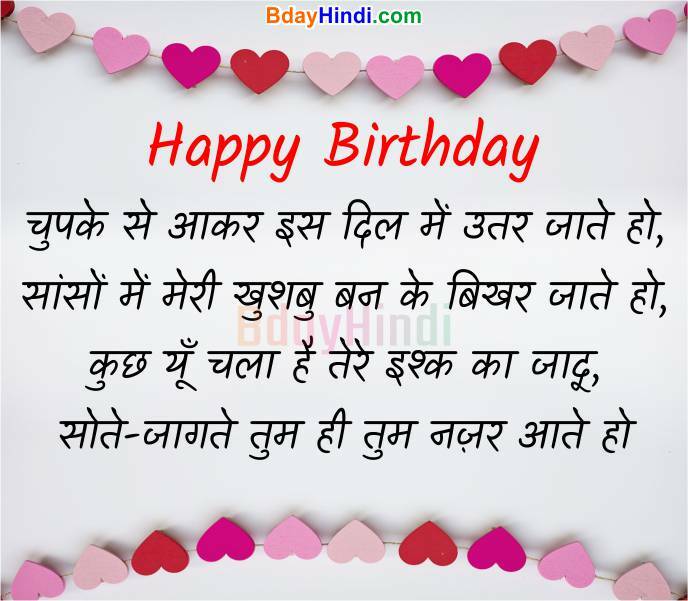 एक तेरा प्यार सिर्फ और सिर्फ हमारा हो! 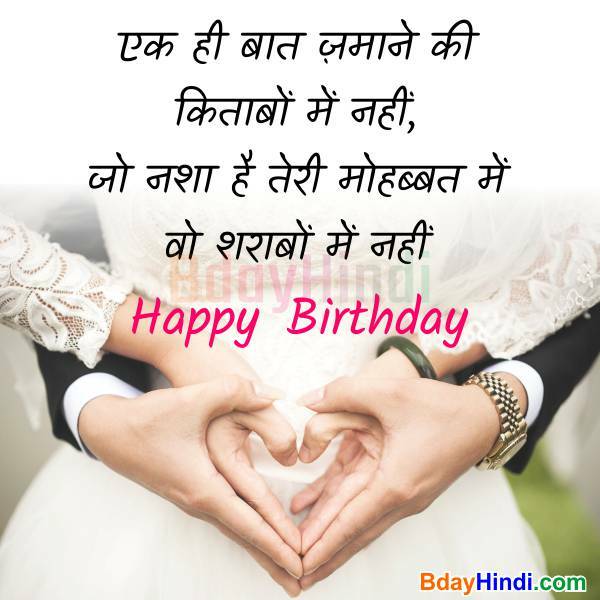 पूछते है हमसे कि आपको क्या पसंद है ? 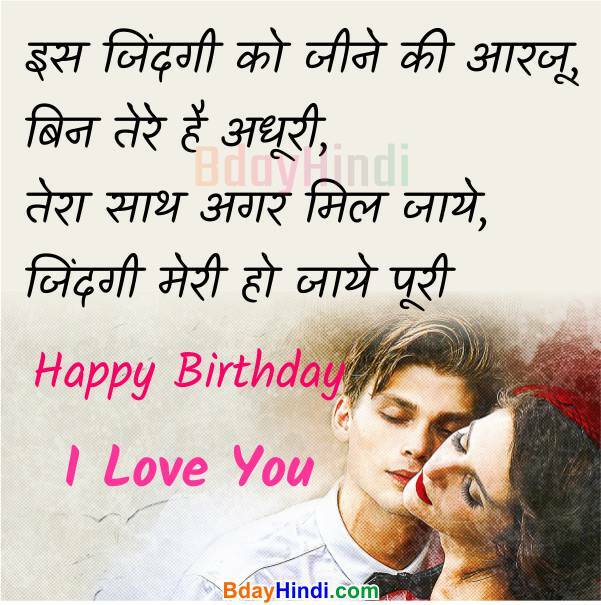 Puchte hai humse ki aapko kya pasand hai? 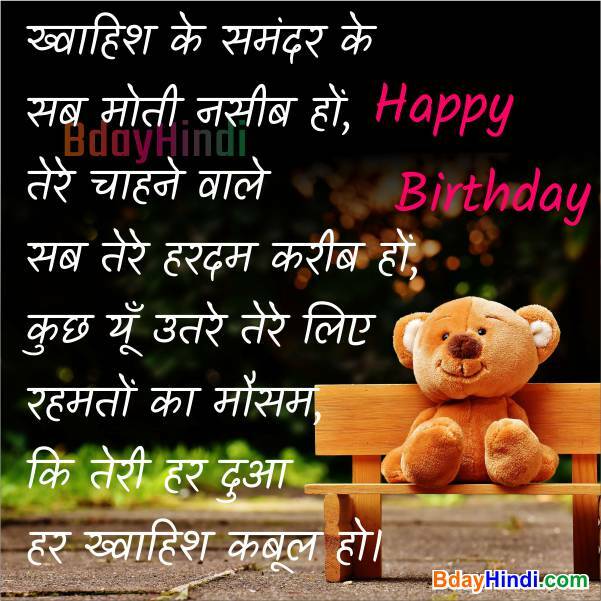 Khud jawab hokar bhi ye sawal karte hai. 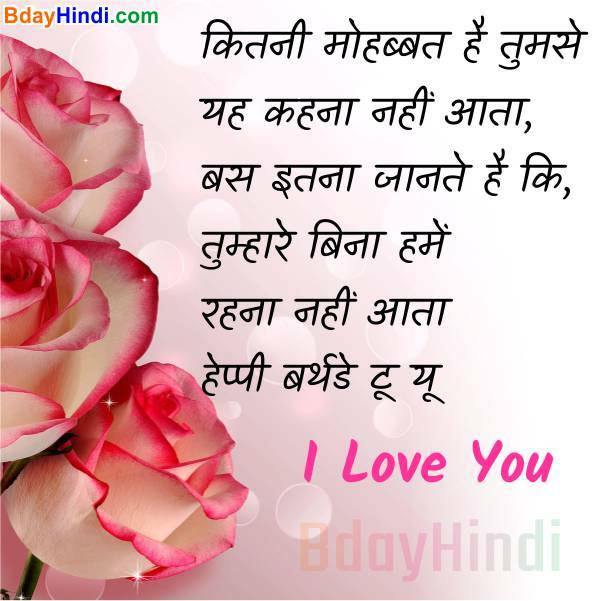 Sote jagte tum hi tum najar aate ho.